BATCH CAPACITY - 9 CU. FT.
TOTAL DRUM CAPACITY - 15 CU. 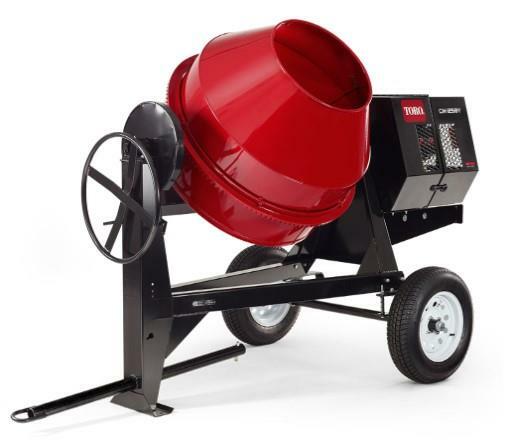 FT.
* Please call us for any questions on our concrete mixer towable toro cm 958h rentals serving Wichita KS Metro Area.